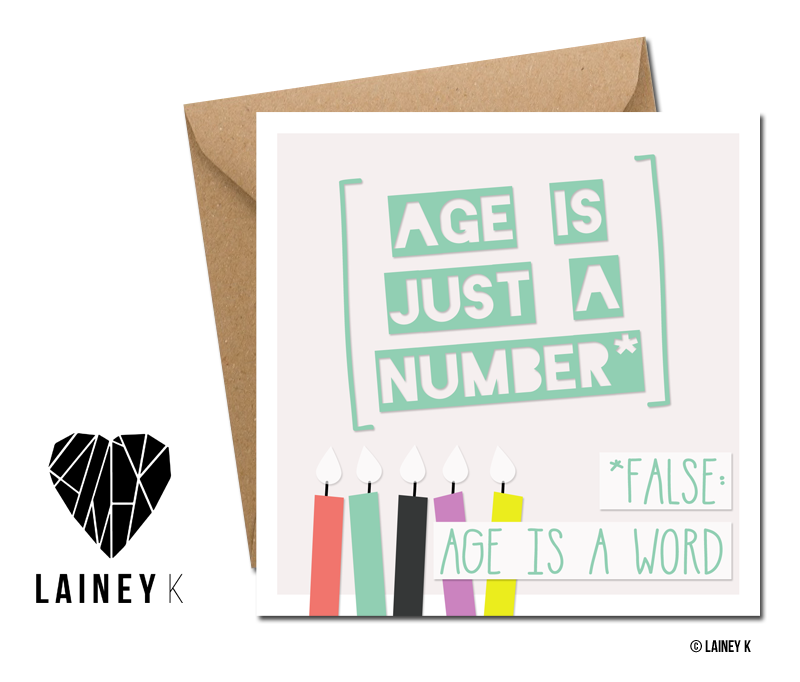 So when isn’t it someone’s birthday, eh?! 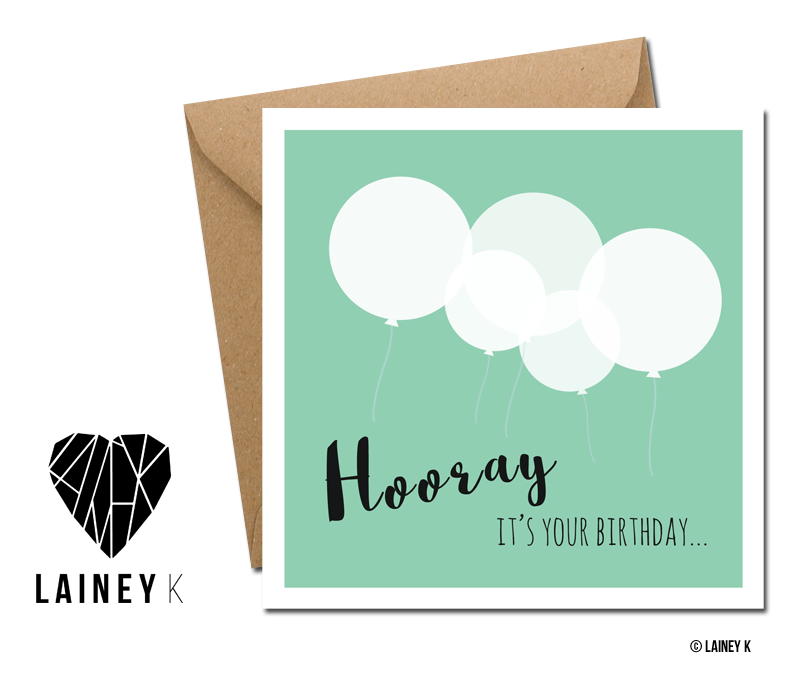 Get prepared with a stock of these LAINEY K cards – after all there’s no better way of saying happy birthday like you mean it than with a hand written card from you. 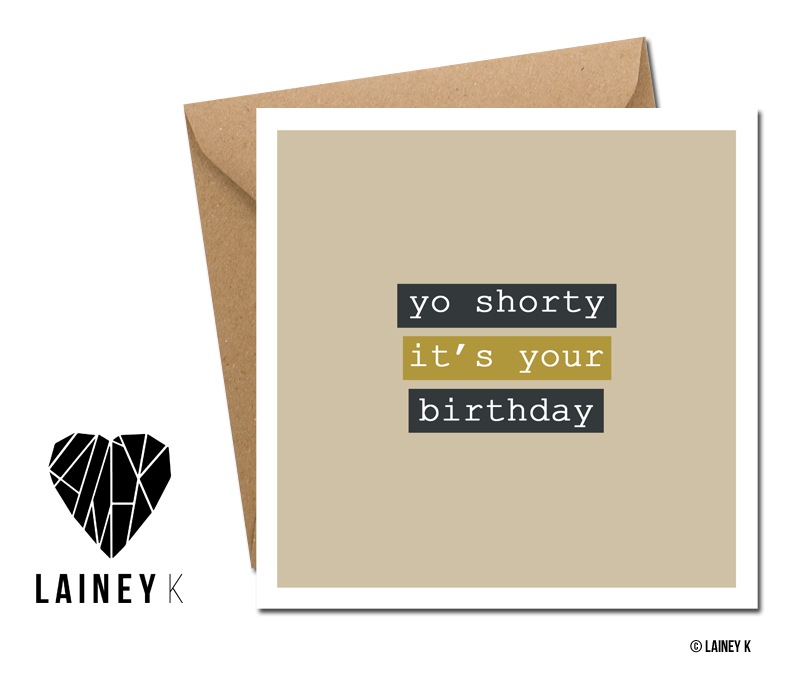 Stand out from the Facebook crowd and get your mitts on one of these now!